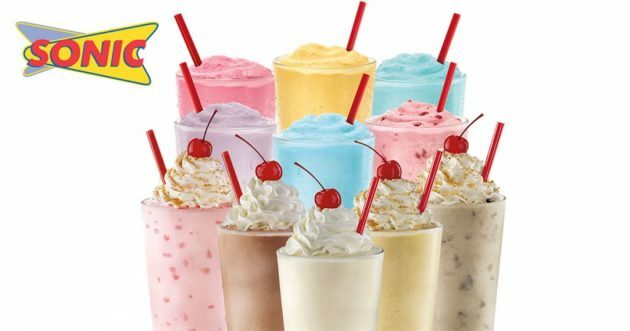 Sonic: Half-Price Ice Cream Shakes after 8 p.m. All Summer! Starting now and running through the end of the summer, you can get half-price ice cream shakes at Sonic after 8 p.m. each evening! No coupon is necessary. Just mention this offer. I guess this is not applicable in all Sonic shops. I just went today, March 31st after 8:00 p.m. I was charged full price! They said they are not doing the promotion yet.